mostly the can measure the power needed. and higher the voltage, on one point the adapter should come to live. But donÂ¥t start with a higher voltage than 4 to test. whatÂ¥s the result ? Can you add a Harddrive directly to the network ? Hope you get the Adapter running. very stylish I think... A real-live honest-to-goodness Apple-branded product! 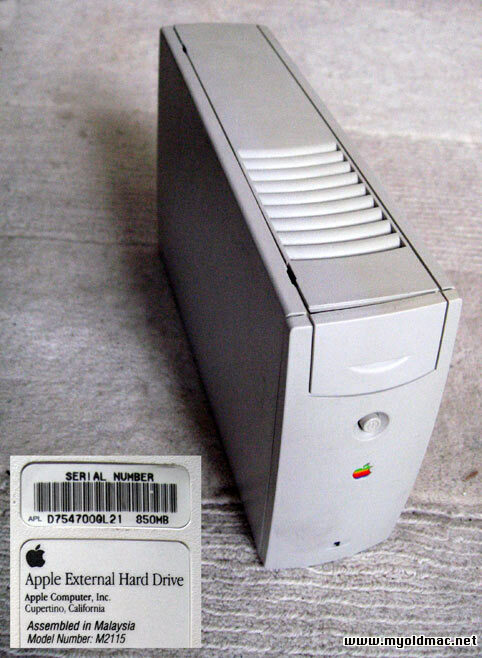 This thing, like most Apple products, was built like a truck. Has a secret top front panel for SCSI termination selection. So, you're ready to go right out of the box. 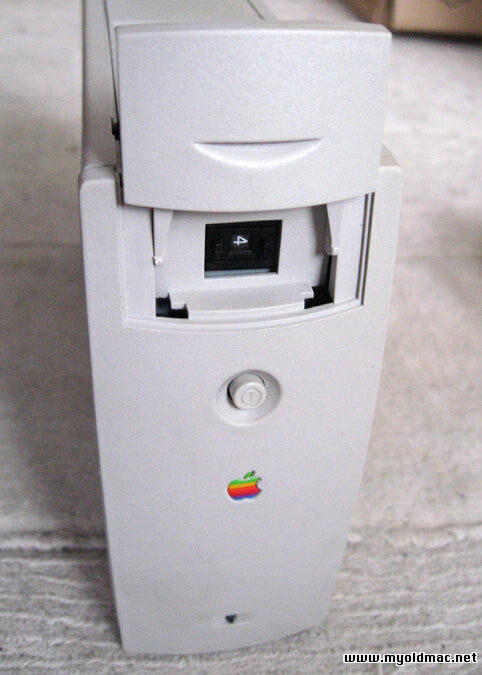 The drive has a SCSI ID selector hidden at the top front panel. It looks like it grabs some voltage from the port to power up an external gimmic, maybe you can for instance recharge your mobile phone while your Mac is running. Another cable of the mark Apple, has in an end the entry RJ-45 and one bifurcates, in equal other one RJ-45 with his(its) icon of net and another entry with the Icon of modem (phone), in order that I use?? ?